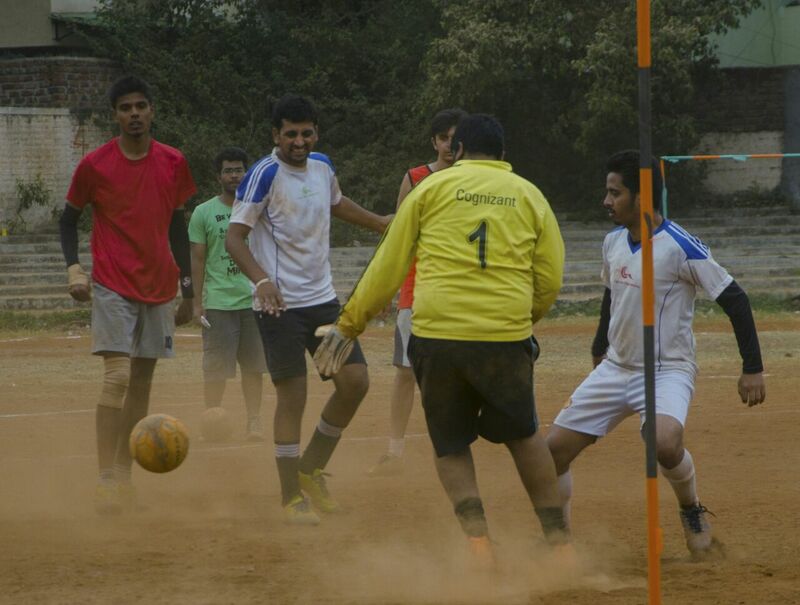 Bhumi Corporate League, a fund raiser event, was organised for the first time in Pune on 28th February at Swami Vivekananda ground,Chinchwad, Pune. 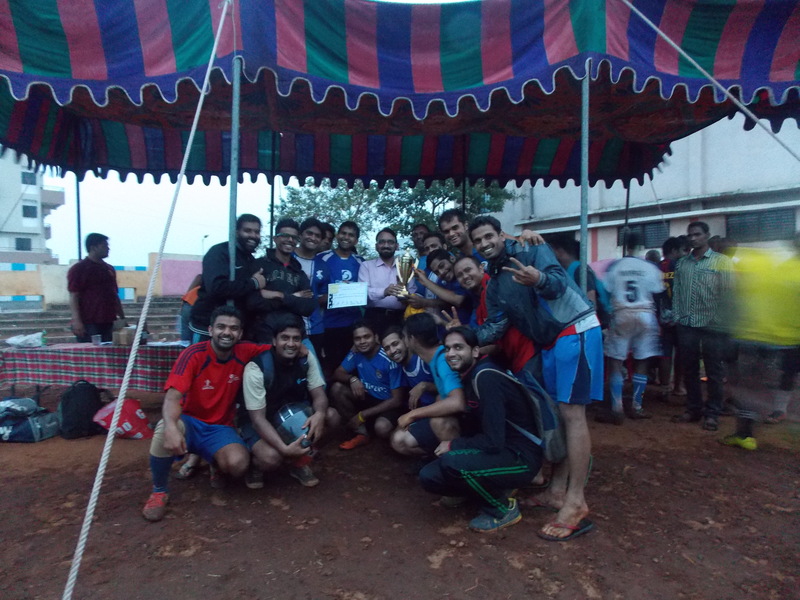 A total of 10 companies participated in a day-long football tournament competing for the prestigious BCL trophy. 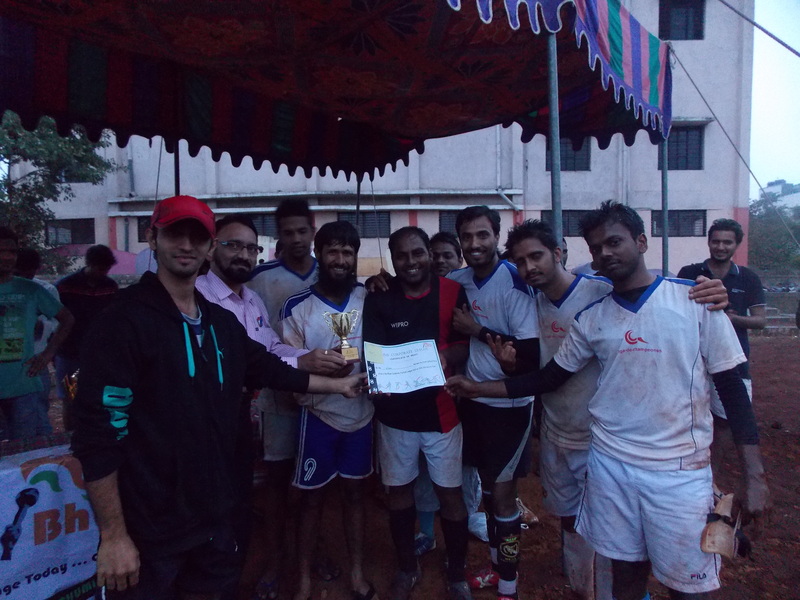 The team from Cognizant which played brilliantly throughout the day bagged the first prize while the favourites Wipro ended up second. The matches were played with great enthusiasm and sportsmanship. Even the kids who were watching the event were given a chance to showcase their talent in football. Through BCL the Pune team could raise a fund of 30,000 rupees excluding all the expenses. The efforts put in by the BCL team of volunteers was commendable. The success of the event is the testimony for the hard work that these volunteers put in.